i’m just gonna come right out and say it – i’m a terrible housewife. i love to eat, but i hate to cook. fortunately, i found myself a husband who is obsessed with gastronomy and a pretty good chef himself. and as for cleaning, well don’t get me started. i once got into a fight with a mirror, and the mirror won. if i’m faced with the possibility of having to clean something, i get in a really, really bad mood. 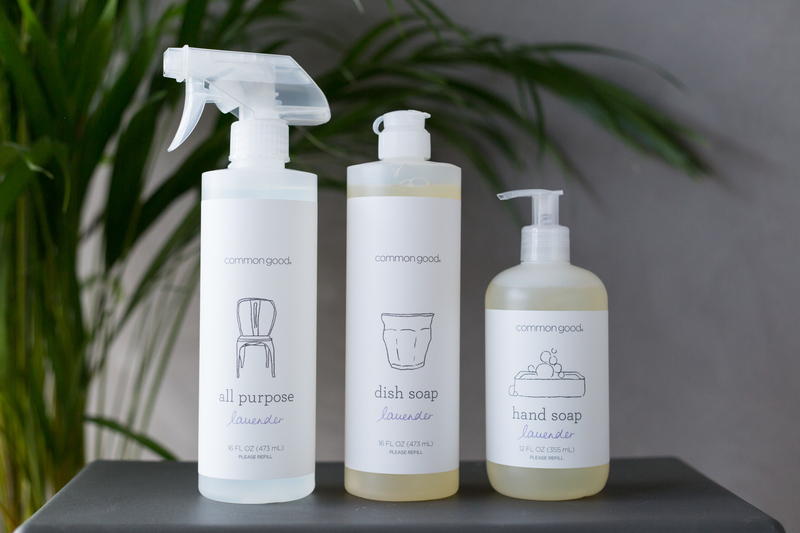 but then COMPTOIR DES OBJETS came to the rescue, and asked me if i wanted to try the newest addition to their beautiful webshop – COMMON GOOD. now, normally i’d be offended if anyone would suggest household products as a good match to my blog (see reasons above). but when it comes to this particular webshop, i’m pretty sure i’ll love everything they decide to sell. they have impeccable taste and always source great-looking, lesser known products and brands from all over the world. remember THAT AWESOME MASON SHAKER? 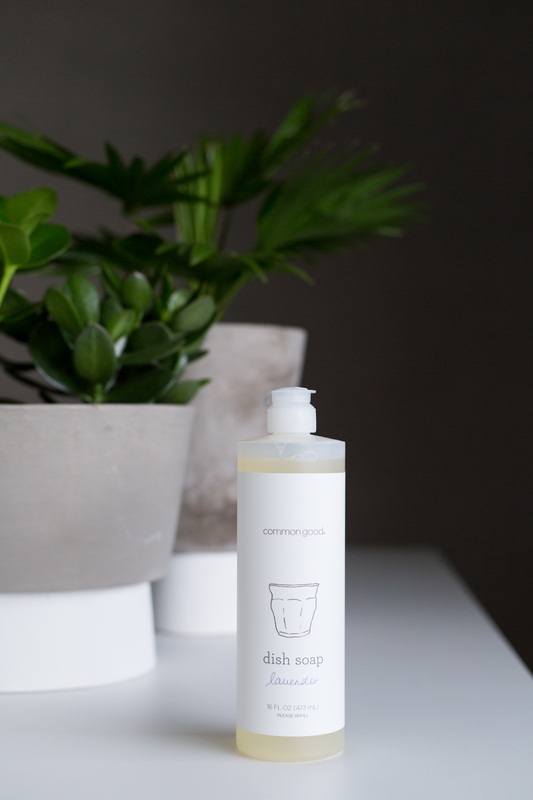 and yes indeed, if anyone could get me excited about dish soap, it’s comptoir des objets. their latest find combines pretty packaging that looks good on your kitchen counter with all natural ingredients that are harmless to little kids in your household (juliet-proof!) and delicious natural scents. it’s a golden combination that i love when it’s my turn to clean juliet’s bottles or when i quickly want to give some part of the house a scrub (probably because i want to photograph something in it for the blog). 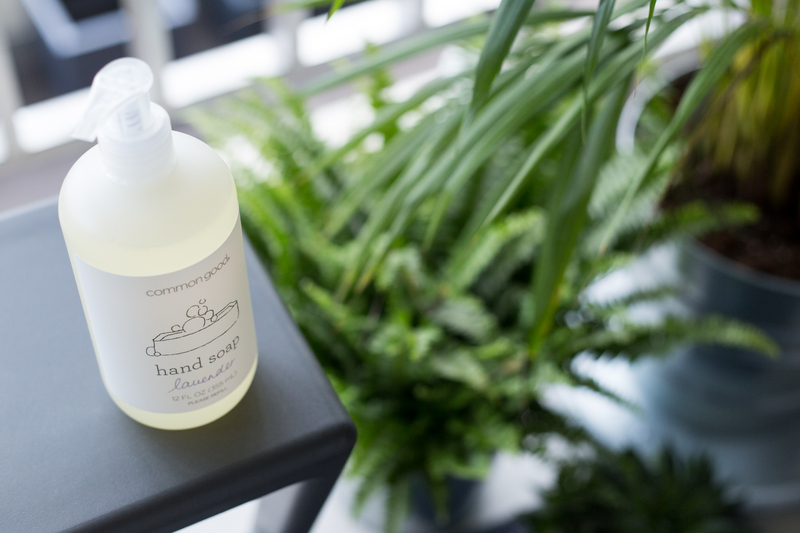 and that hand soap, let me tell ya, it’s like summer in a bottle (i’m all about the joey-from-friends-quotes lately). 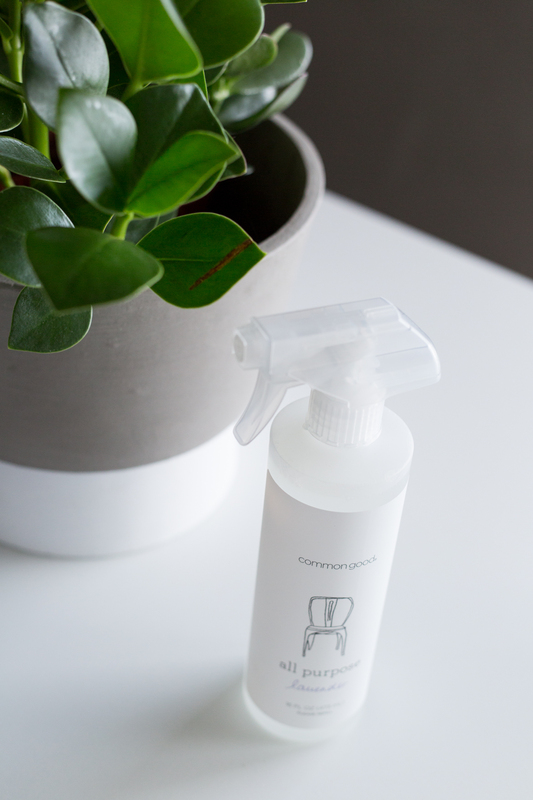 i’m guest blogging over at comptoir des objets, so if you can read dutch and you want to take a look inside my kitchen, THIS is where you wanna go. Ik had nog nooit van comptoir des objets gehoord tot nu.. don’t shoot me. Maar wauw, ik snap je enthousiasme! zo grappig maar wel leuk als het dan ook in stijl kan toch ? Lijkt me ook supertof om te geven in een uitgebreid pakket aan iemand die net verhuisd is of een housewarming geeft ; ik ga dit zeker opslaan ter herinnering. aaah maar dat kan inderdaad, ik had snel effe een uurtje om te shoppen voor ik mijn vlucht moest halen :) was het ergens rond de wilde zee? ik herinner me geen sneakers, maar het zullen er dan wel hele mooie geweest zijn :D volgende keer hou je mij tegen he!